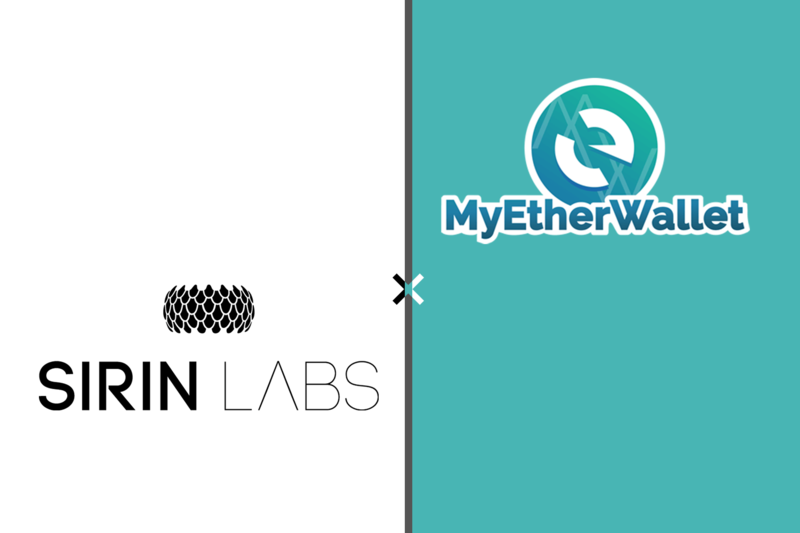 Swiss developer Sirin Labs will fuse popularly known cryptocurrency interface MyEtherWallet (MEW) in its Finney blockchain smartphone, this was confirmed by the company on social media on March 21. Sirin Labs, which released Finney late last year will now enable MyEtherWallet users to buy the device via the latter’s cell and web interface. Also, MEW will attribute as the go-to wallet interface for Finney customers. The move according to Sirin and MEW came about as a result of a need to promote adoption and ease the process of assessing and handling cryptocurrency tokens. 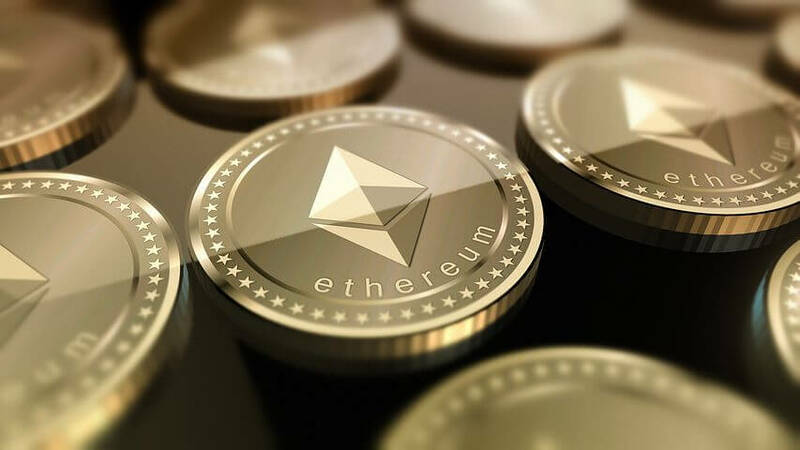 “We’re always looking to bring more secure integrations to Ethereum to make our users feel safe while navigating the crypto waters, and we believe having an on-phone hardware wallet is immensely valuable to users,” – Kosala Hemachandra, MEW CEO and founder expressed to Finextra. The partnership is the newest to close for Sirin that became popular among cryptocurrency users in 2017 when it signed Lionel Messi, a popular footballer as its brand ambassador. “We see this integration as a strong step towards a greater market share for both companies, as the two products complement each other” – Zvika Landau, Sirin Labs CEO. The blockchain smartphone arena already contains several players which launched devices at similar times. Recently, HTC partnered with web browser Opera to increase the functionality of its blockchain-centric offering, the Exodus. Samsung has also received consideration after it published it might come with a cryptocurrency wallet in its latest Galaxy S10 smartphone. 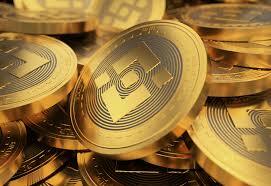 Binance Labs which is the investment arm of a major cryptocurrency exchange, Binance, it has granted $45,000 to three different blockchain development projects which it described as the “First Fellowship Round Supporting Open-Source Blockchain Development.” Each of these Open-Source Blockchain Development was gifted with $15000. The news about this development was made known in Binance blog post on Friday, the 12th of April. The three open-source blockchain projects are: Ironbelly, HOPR and Kitsune Wallet. The first which Ironbelly is a first of its kind, a mobile wallet for Grin/Mimblewimble blockchain whose goal is to provide an easy and simple way to hold and transfer Grins between people. It is open-source and free to use and is currently in beta testing for iOS. The second project, HOPR, is a privacy-preserving messaging protocol that incentivizes users to participate in the network and it provides privacy by relaying messages via several relay nodes to the recipient. The third project, Kitsune Wallet is a smart contract based account that will hold your crypto assets in a single contract while being able to change appearance depending on your need. It is the new name of Universally Upgradable Identity Proxy, which was initiated during EthParis 2019. Endowment Funds– which go to non-profit organizations are of recent being redirected and allocated to crypto-related investments. This trend began in early 2018 and this fact-finding was conducted in the last quarter of that same year. According to The Trade Crypto, the continuous support and release of funding without minding the concerns for regulation, liquidity, and volatility. The majority of these Endowments are based in the United States and Canada while the others are scattered across the United Kingdom. The summary of the research showed that despite the current shortcomings in the industry, endowments remain firm in their resolution to provide funding for them. This is a show of belief in the industry and it will, in turn, spur regulatory bodies to rise up to the occasion of securing the people’s asset which is long overdue. In contrast, only a minor 7% of respondents were skeptical and predicted a reduction in funding it the coming years. More insights got from the survey clearly show that 54% of the respondents are directly investing in crypto assets, and 46% are investing in various kinds of funds. But most definitely, the important characteristics the endowments would be looking out of are that they comply with robust regulation, have sufficient capital flow and liquidity and finally account security. In February, it was reported that part of the $12 billion endowments set aside was invested in a Cryptofund managed by the United States venture capital firm Andreessen Horowitz. Later that same year 2018, information about crypto fund investments from the big wigs in the university endowment category showed that Havard and Yale- with Harvard making provision for over $39.2 billion endowments for the fiscal year. Among other universities with crypto investments are Stanford University, Dartmouth College, the Massachusetts Institute of Technology and the University of North Carolina. Did you know that two-thirds of the adults in Africa are unbanked? Are you aware that this accounts for the second highest proportion in the world? Find our more and How blockchain can help! It is not out of place to say that cryptocurrencies and the blockchain technology can be the long-awaited savior of Africa’s economy and in turn- bring in Investments from all around the world. Blockchain has the powers to eliminate corruption, ensuring swift transactions and conducting free fare and credible elections. Still wondering how? Click to find out. Quite frankly, the above-listed challenges facing the African economy are not the only peculiar cases that can be sought out by this brilliant invention. It is however still surprising how the regulatory bodies in the continent unanimously stand against this tested innovation. While Most of these regulators might claim to be acting in the best interest of the members of her economy, others might even be of the opinion that this developing continent is not capable of handling new technology. But you will agree with me that technology has been received just well and it has never been the challenge- right from the times of mobile phones- recording over 77% increase in usage from the initial 3% in just over a decade. if you didn’t believe this first example, then allow me us the internet as another case where we as a continent handled innovation just fine- recording over 1000% rise in the same period of 10 years. the list is endless. While government officials like Trump and the White house are scheduling meetings upon meetings with blockchain experts; while the Securities and Exchange Commission of advanced countries are paying close attention to integrating the technology using adequate regulatory policies, the ill-informed opinions of those in power in my dear black continent continue to flood the news in forms of sponsored posts directed particularly at destroying every possible glimpse of hope of a finding lasting solutions to the setbacks in this area of the world. Let me shock you yet again with research by Ashlin Perumall (a senior associate at leading global law firm, Baker McKenzie’s Johannesburg office) published on the Daily Maverick. He found out that two-thirds of the adults in Africa are unbanked and this accounts for the second highest proportion in the world. Furthermore, he stressed on the fact that remittances- being one of the major sources of revenue in the predominantly trade and e-commerce continent, the use of Blockchain technology cannot be played down on. In what sounded like a lamentation, Ashlin noted how sad it was to actually see that not one of these regulators have made a move in the direction of advocating that regulatory policies be set for the Industry. Sadly, Zambia one of the few countries currently leading the fight against cryptocurrencies and any technology of the sought is not hopeful of having a rethink in the nearest future. Noticeably, South Africa, Nigeria, Kenya, Uganda, and a few other countries have not only welcomed the technology but are creating a breeding ground for start-ups within the tech sectors of their economies. Also particularly in Nigeria, SiBAN– a local Blockchain Association has been doing a lot of work at building a self-regulatory framework for the highly underrated industry. Nigeria leads the West African region, with the country’s central bank working on a white paper that could form the blueprint for crypto regulations in Africa. In South Africa, the central bank is working closely with blockchain and fintech startups to figure out the best way forward. There are many opportunities around the use of blockchain and cryptocurrency in Africa. However, it is clear that there are also substantial challenges. Considering the speed at which this technology is being embraced on the continent, there is great potential for African countries to develop regulations governing fintech use, with the intention of incentivizing foreign direct investment.